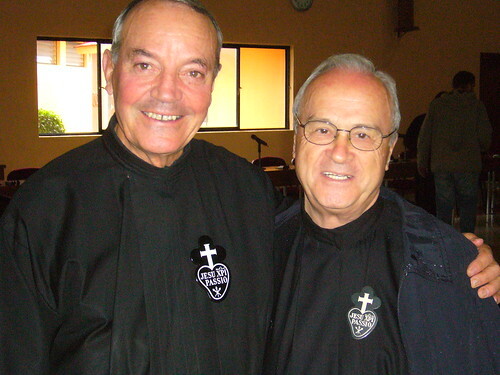 On 8th March 2008, marking the 10th anniversary of the Beatification of Msgr. Eugenio Bossilkov, the martyr killed during the years of Communism in the diocese of Nicopoli (North Bulgaria), the pilgrimage of his relics began. These will first be exposed in the churches of Belene, the hometown of the blessed Saint, devoted to “Saint Anthony”, and to the “Nativity of the Blessed Virgin Mary”. On the occasion of the anniversary, the Liturgy Commission of the Diocese issued a collection of passages and prayers on the following topics: “Bossilkov and faith”, “Bossilkov and the Church”, “Bossilkov and the Eucharist”, “Bossilkov and prayer”, “Bossilkov and the Virgin Mary”, “Bossilkov and the family”, the publication includes passages from the pastoral letters of the Blessed Saint. Celebrations will culminate on 15th March, the same day when John Paul II beatified Msgr. Bossilikov in Rome. Masses of praise will be celebrated throughout the Diocese of Nicopoli. In the parish church of Bardarski Geran, a Mass will be officiated by the Bishop of Nicopoli, Msgr. Petko Hristov. 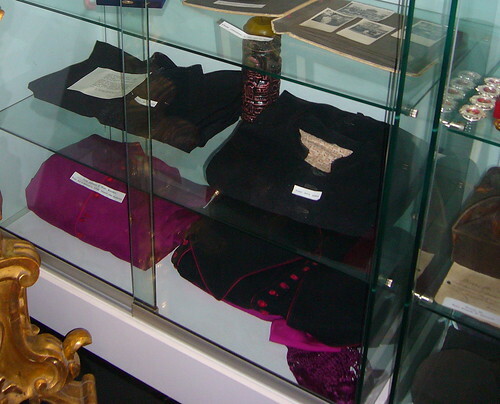 Msgr.Bossilkov was born in Belene in 1890. 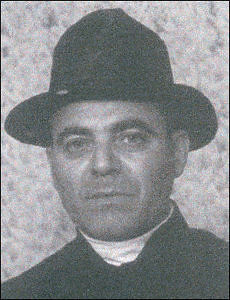 He was elected Bishop of the Diocese of Nicopoli in 1947. His outstanding intelligence and his love for the youth are his distinctive traits. In 1952 he was charged with espionage and jailed. On 11th November 1952, after atrocious torture he was shot dead. In his last letters to the superiors Msgr. Bossilkov wrote, “if we won’t see a radiant future, paved with blood, others will enjoy the fruits of what we have sown”. The grain of wheat which first must die …. From the Letter of the Superior General, Fr. 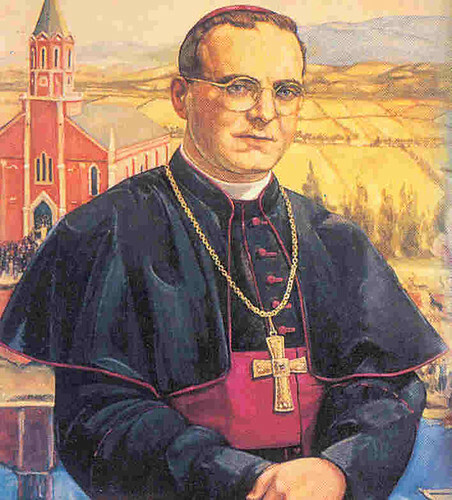 Jose Agustin Orbegozo C.P., on the occasion of the Beatification of Blessed Eugene Bossilkov, dated 25th January 1998. Following the Beatification of Blessed Eugene on 15th March 1998, the Bulgarian Prosecutor General then started proceedings for the posthumous exoneration, and in May 1999 a decree of the Bulgarian Supreme Court of Appeal founded that the 1952 trial records contained “glaring violations” of justice and annulled the death sentance.